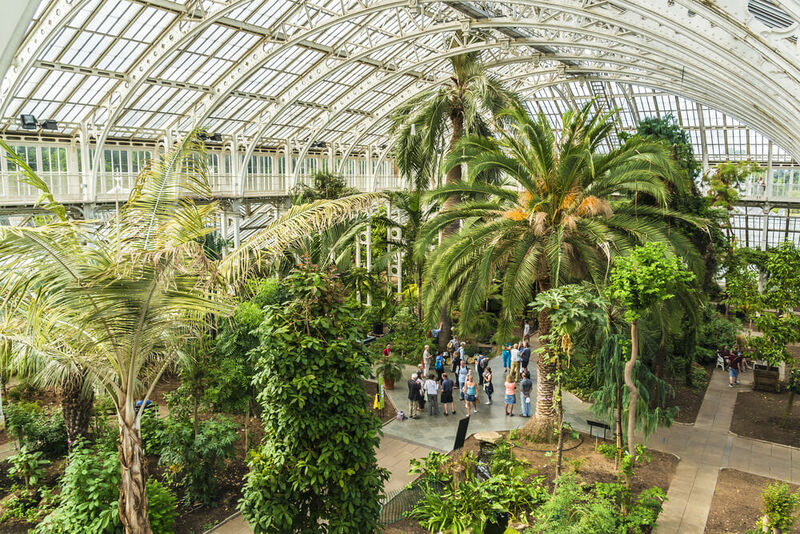 London being the capital and most populated city of the United Kingdom boasts of a number of massive and well-maintained gardens. The number of green spaces in this city makes it a rare gem. London’s park culture is in full bloom during the summer season. People love to walk in the parks, enjoy the sun, plan barbeques and plan picnics and get-togethers in these parks. The Grand Royale Hotel in Hyde Park London is beautifully located close to the iconic Hyde Park. Book your stay in the lap of luxury and comfort and enjoy the London greenery. 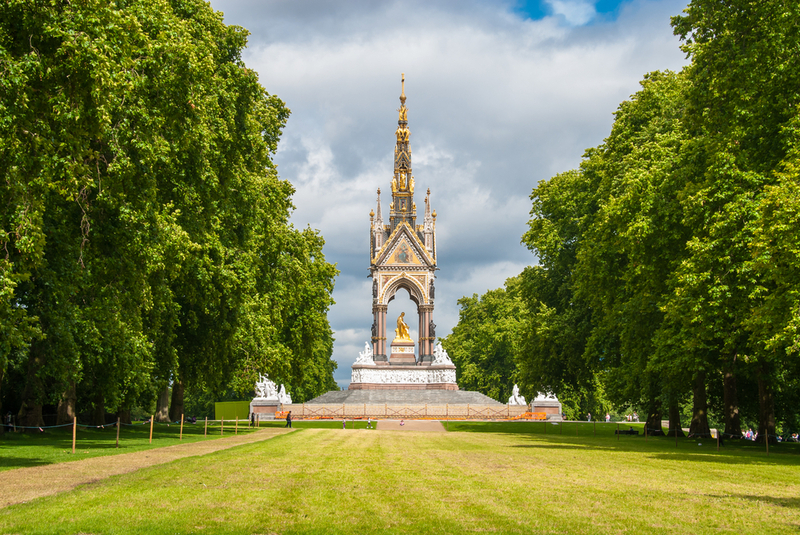 The location of our hotel easily lets you enjoy the freshness and beauty of London parks, landscapes and gardens. This gorgeous garden is three minutes from Regent’s Park tube station, eight minutes from Great Portland Street tube station and nine minutes from Baker Street tube station. This garden has approximately 12, 000 roses making it the largest collection of roses in London. It displays 85 single variety rose beds, including the iconic ‘Royal Park’ rose. 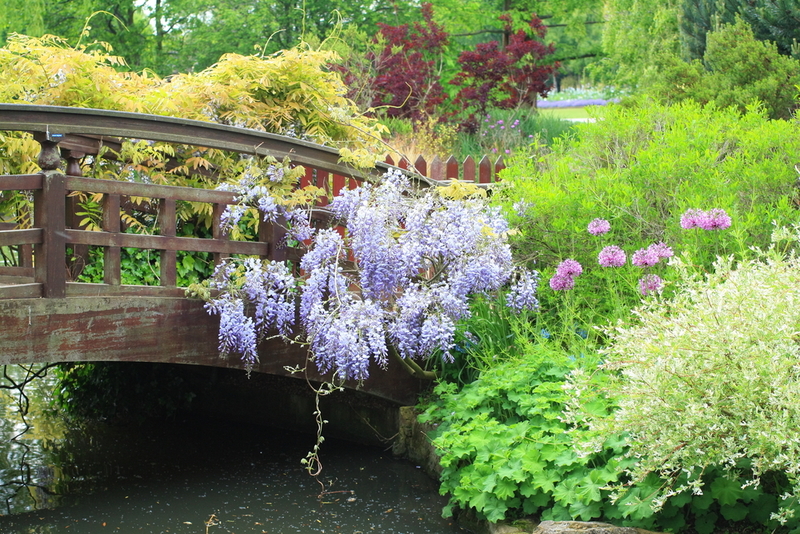 Plan a trip during the first two weeks of June to enjoy the garden in full bloom. Siting in the lap of Regent’s Park is this beautiful garden. Located near the Broad walk this gardens is famous for its spring bulbs and summer beddings. The garden is further decorated with fountains, hedges and huge ornamental garden accessories like a circular stone bowl supported by four winged stone lions in the centre (often called the lion vase). It’s best to visit this garden in summer time. Participate and learn how to grow food in this allotment garden. It’s a great place to be close to nature as well learning a lot about growing fruits and vegetables. You can gain knowledge on how to grow organic food on your own. Have splendid time, sitting in the lap of nature and growing it too. Such outdoor activities are best planned in the summer season. Unleash your creativity and get inspired by this garden. Explore the possibilities of including wildlife and nature in your urban space. You will love the grass sculptures of animals created here. This garden is specially designed for meditation. Privately owned and maintained, this garden can still be accessed by public. Enjoy a scenic and peaceful time as you connect with yourself and your loved ones in the beauty of this garden. 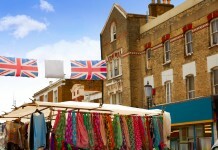 Share the post "Explore the lush gardens of London"